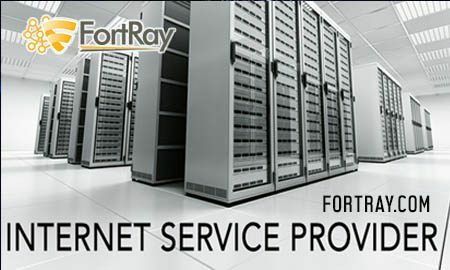 With Fortray, we always have a close eye on your network 24/7. When something goes wrong, we can follow up with a phone call from our NOC engineer located in the United Kingdom. We also generate automated alerts via email and SMS. Our trouble-ticketing system keeps tabs on everything, and our internet portal allows you to see what’s happening in real-time. Fortray Tier-1 Outage Remediation lets you sleep through the night; our engineers work diligently to resolve your outages. We will cooperate with you to develop “run books” which document the steps to take in the event of a network issue. For examples include opening carrier tickets, resetting interfaces and rebooting hosts. For most network devices, we monitor a standard set of metrics which include link status, bandwidth utilisation, errors, and packets. Other popular metrics include CPU usage, memory, latency, and power. We will receive and process SNMP traps and Syslog messages generated by monitored network equipment. Our flexible, rules-based events engine allows us to specify the severity of events at the moment they are received and create alerts via email, SMS, page and phone calls to your staff from our 24×7 NOC. Rules may even be time-based or count-based, to give signals time to explain and reduce false-positives. Fortray in-house built Migration Automation Tools will be utilised to automate the monotonous job of migrating firewall configuration. Network interfaces settings, security zones, security policies, static routing and basic NAT rules are migrated with high accuracy. Achieving 70 – 80% automation of configuration is the target with a high accuracy rate.